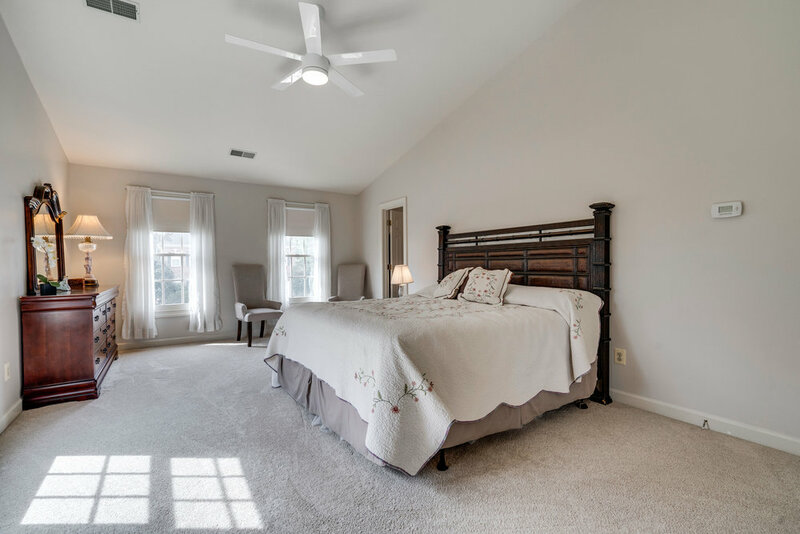 Look no further, this grand Kingsmill model in sought after Crosspointe neighborhood has it all! Spread out in the 4 spacious bedrooms and 3 bathrooms upstairs! 4.5 bathrooms in total. Entertain in your large kitchen open to the breakfast room and dramatic two story family room flooded with natural light. 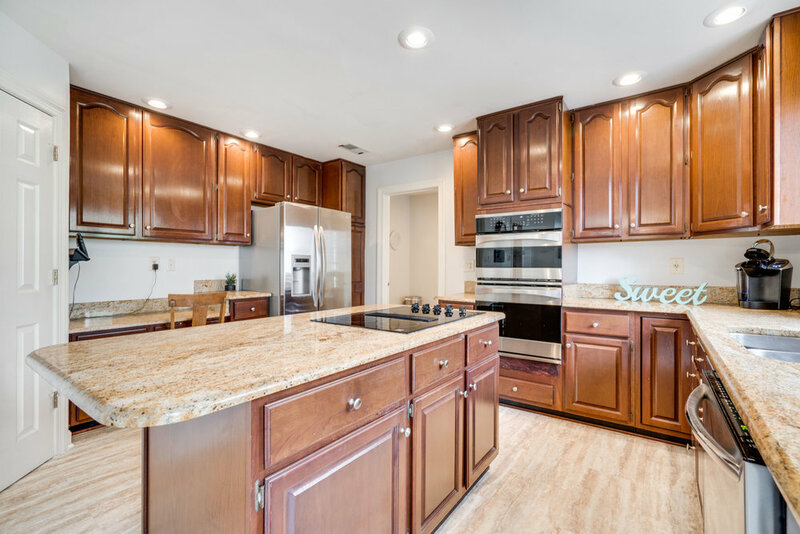 This nicely appointed kitchen has granite counters, stainless steel appliances, abundant cabinetry, and a large island. 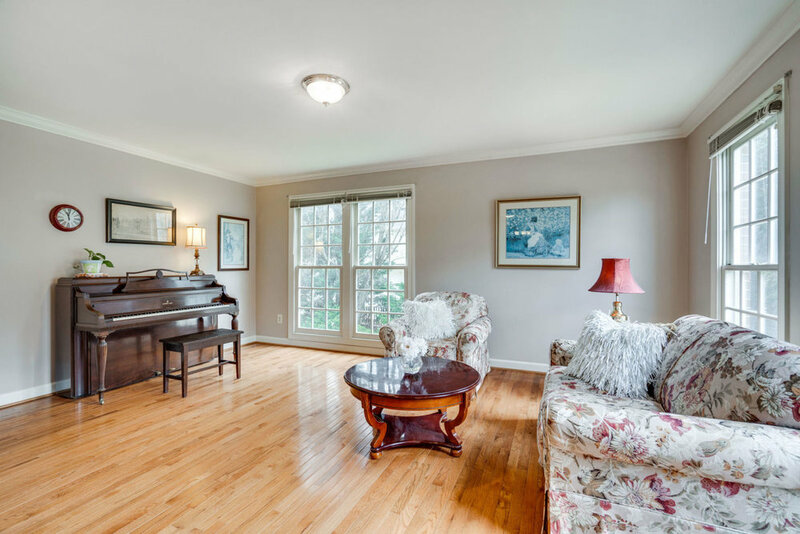 Main level gleaming hardwoods, formal living room, formal dining room with butler’s pantry, main level office with built in cabinets and separate large laundry room compliment the home’s design. 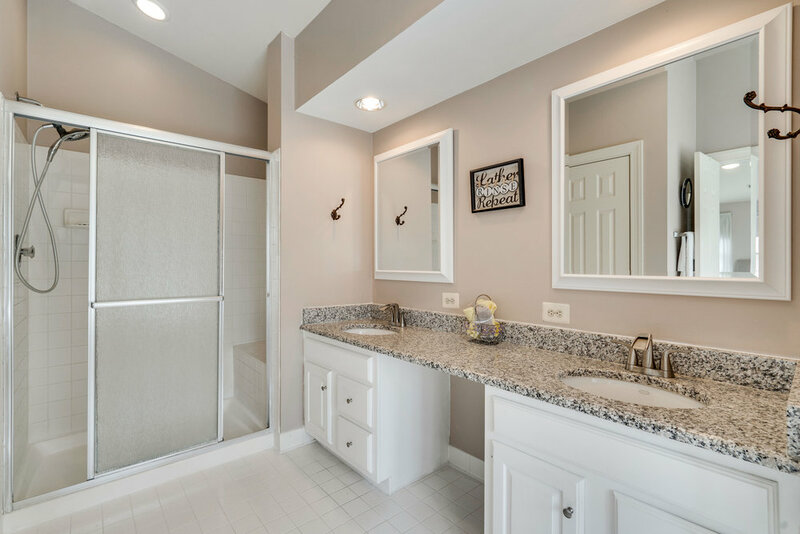 Relax in your oversized master suite with walk in closet and expansive master bathroom. Spacious walk out lower level with recreation room, two flex rooms, and large storage. Enjoy outdoor living on your oversized deck and private lot with mature trees. Over $43,000 in recent upgrades including new roof (Dec 2016), HVAC systems (2014 & 2010), refrigerator (2018), dishwasher (2018), dryer (2018), downstairs carpet (2019), upstairs carpet (2017).